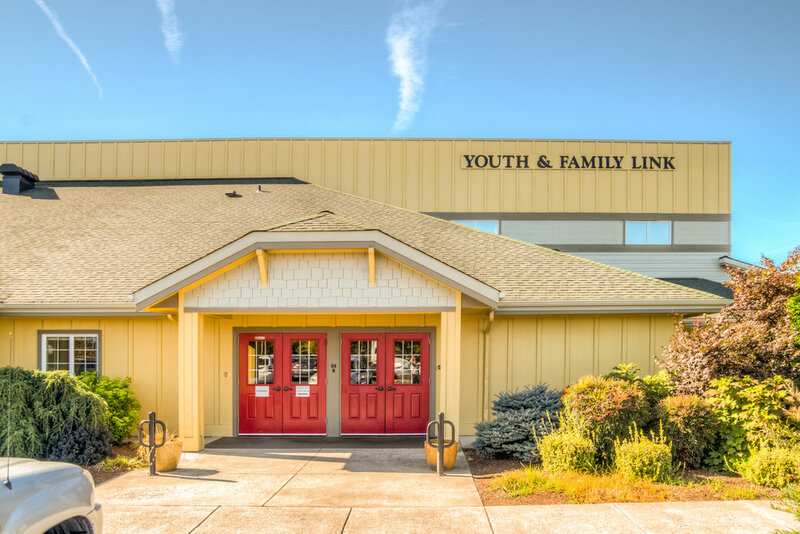 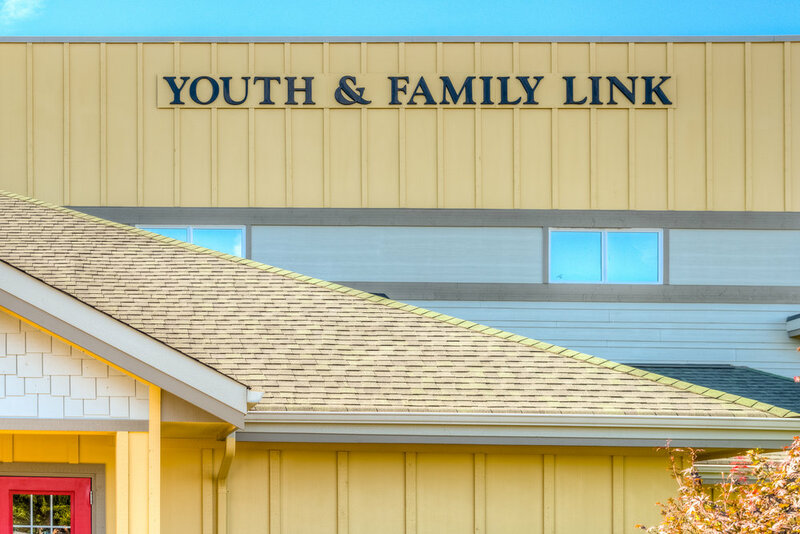 Youth and Family Link — Brittell Architecture, Inc.
Our firm was commissioned to provide design services for a new gymnasium and classroom space for an existing social services non-profit organization. 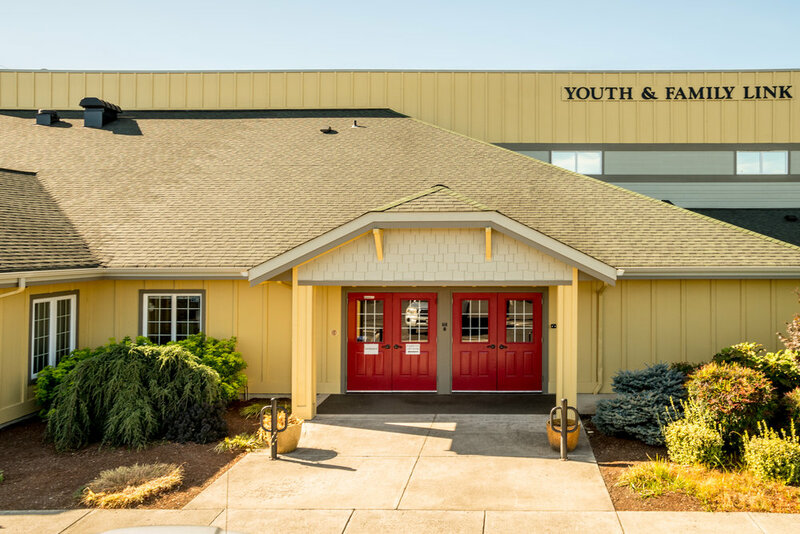 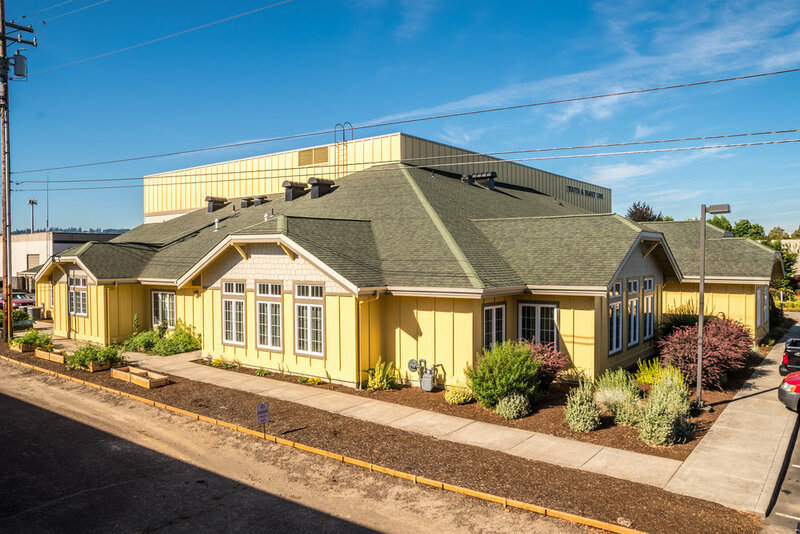 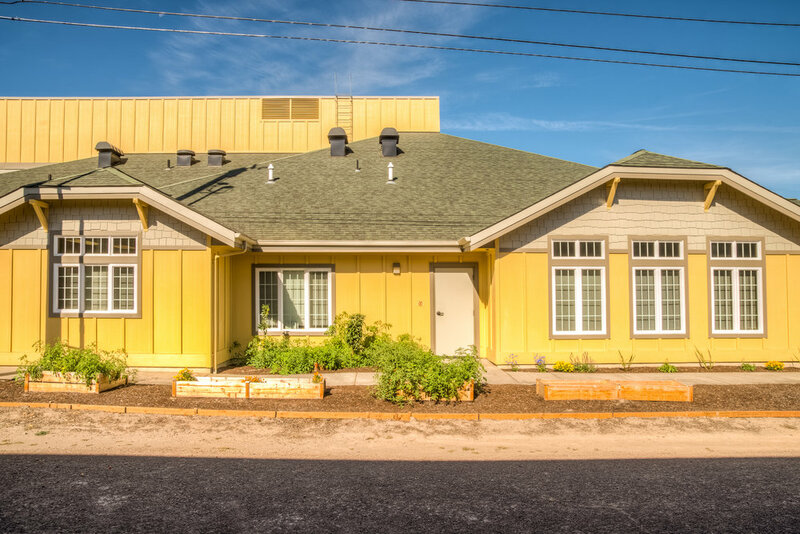 Toutle River Ranch, which started as a boy’s home, now focuses on “linking” troubled children to various programs within the community to help them help themselves. 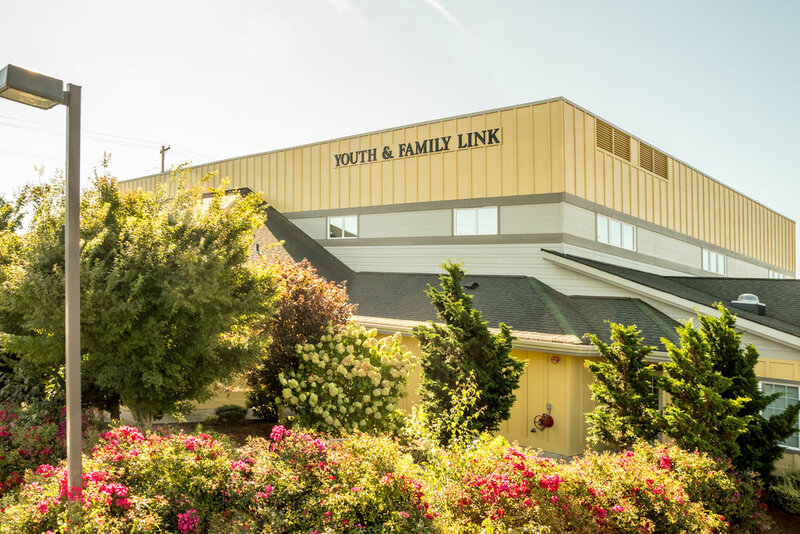 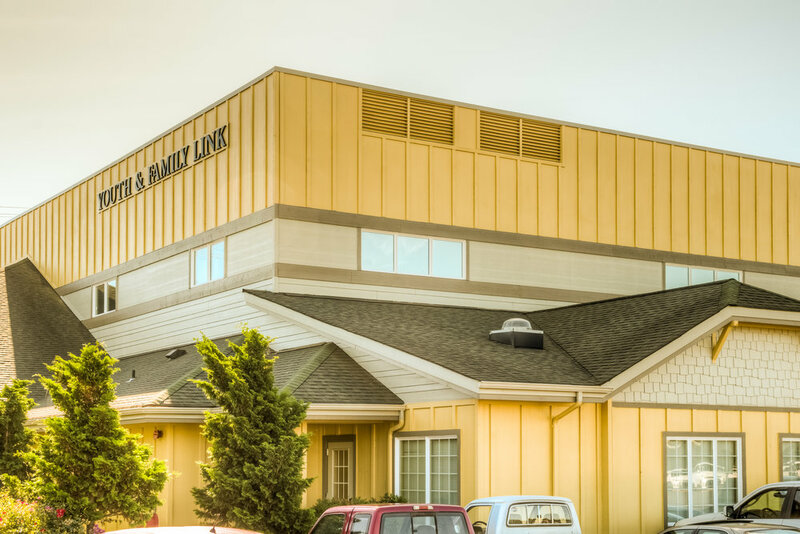 Under the new name “Youth and Family Link”, the 5,812 square foot office wing was recently constructed. 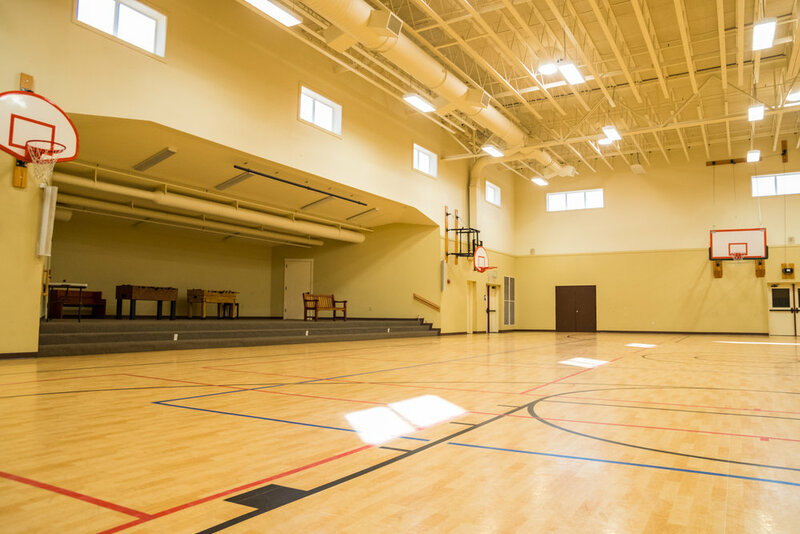 The second phase gymnasium and classrooms were completed 2008. 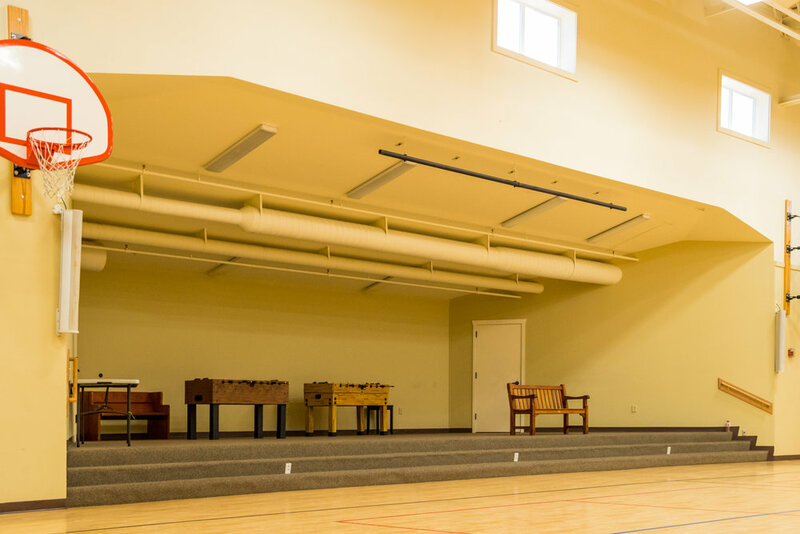 This phase includes 13,380 square feet of lobby, gymnasium, platform, and classrooms. 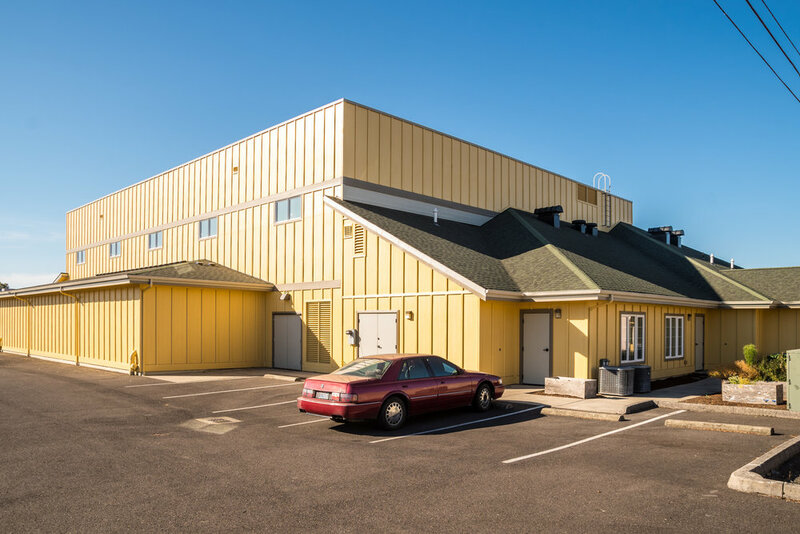 The project was completed with the Green Building Associations – LEED Gold Certification.